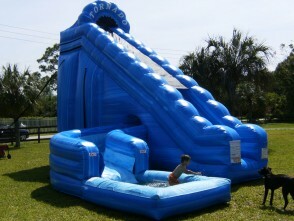 Elite Slide - For the little guys & girls! For the little guys & girls! 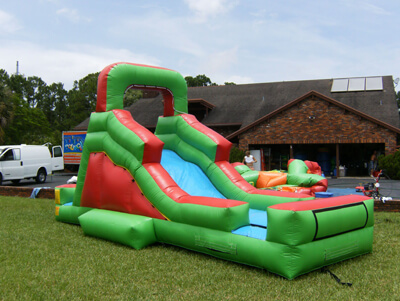 The Elite slide offers an exciting twist of activities for kids at your next outdoor party. 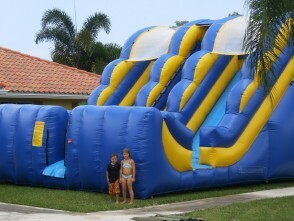 Kids can spend hours playing on the bright colorful slide that fits right in your own backyard. 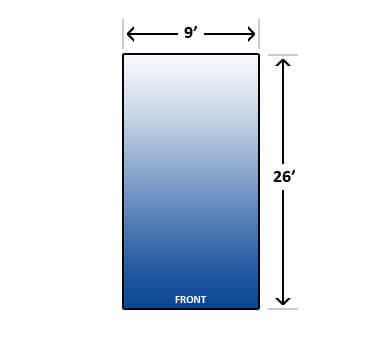 Easily climb up this unique ladder in the back to the top. 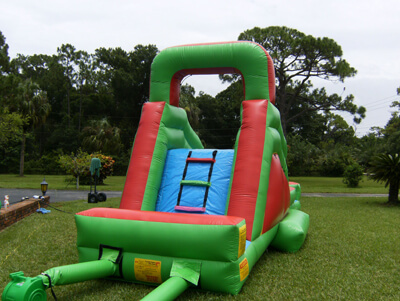 Then be ready to slide down the 13 foot slide with a little whoop dee do action for added fun. 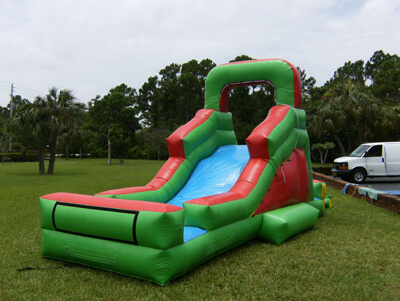 Add more thrill to the slide by adding water and watch the kids line up to come back for more! !